Today, I want to inform you about microfinance project. We’re conducting microloan project in Piardoba Colony. Near 70 people are living there. They are receiving a land and a little job from government. But the income is not much for them. 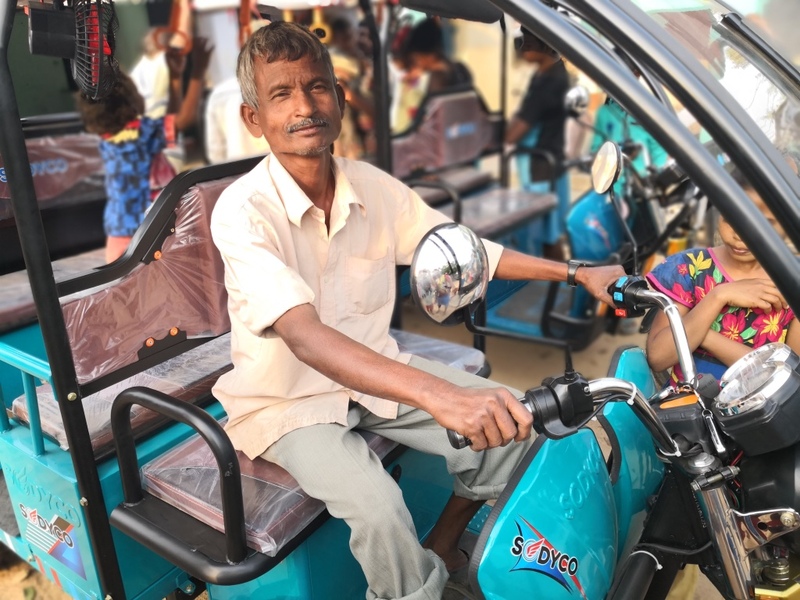 In our microfinance project, We lend some money to colony people who want to start new business or make more bigger their business. The biggest reason why we decided to conduct it in Piardoba is that when we conducted a research there, we found out the situation that some people have been taking out a loan with high interest rate. Now, 4 months have passed, the income of some colony people have increased by 3 times. Recently I visited to Piardoba colony, and I asked some people a question. I really want them to make that dreams come true!! We collect all money from them and will spend it to other project. So we will keep supporting to provide the employment opportunity to people as much as we can. TOTO project is now going on! 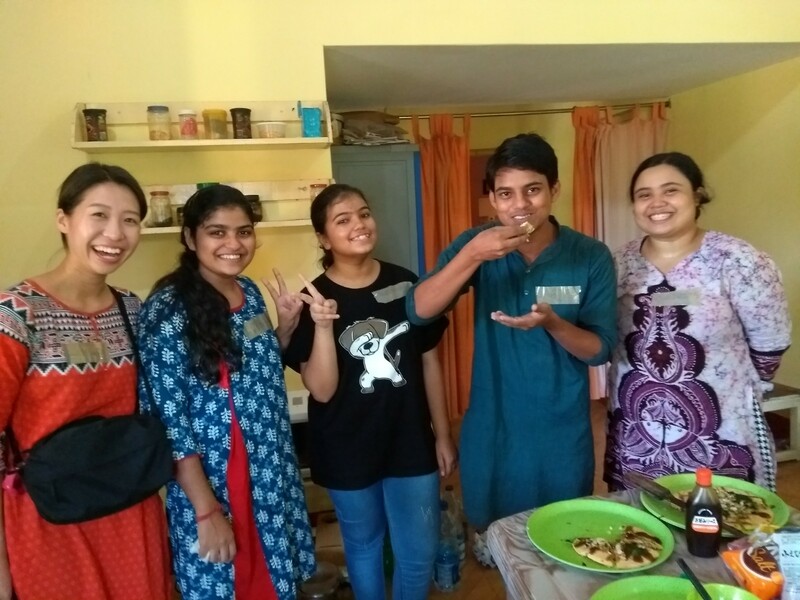 First Workcamp with Indian college students! First of all, I would like to thank all who supported this project. From starting up till now I got so much help. Without their help, we could never accomplish this. 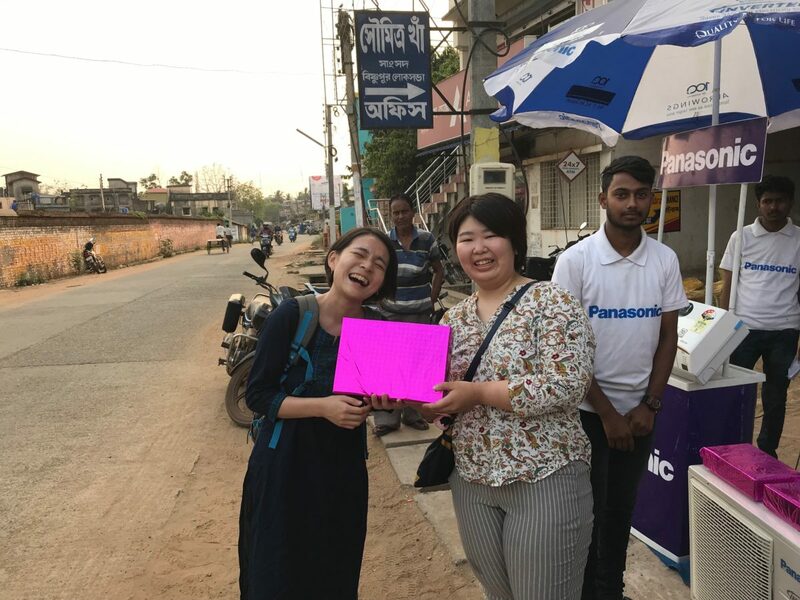 1st Workcamp with Indian college students has been conducted in Chakdola leprosy colony in Bardhaman district from 13th to 17th March 2019 with 9 Japanese students and 4 Indian students. Japanese students were already in the colony from 4th March for workcamp. 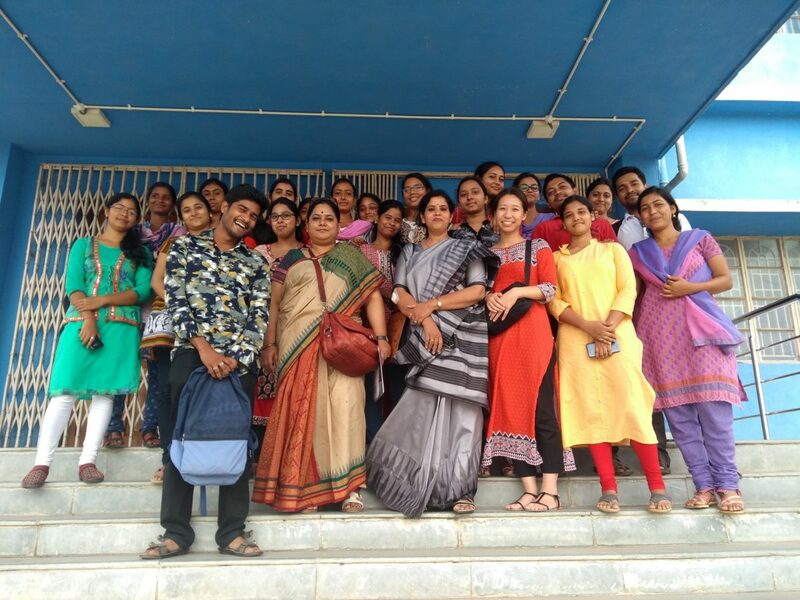 Indian students are all from department of social work, Visvabharati University. They have got permission from school to attend this workcamp and spent 4 entire days in the colony. We made 4 groups mixed with Japanese and Indian students and talked with villagers. The objective is to get to know well about the villagers themselves and their life, and seek what we can do for them with micro aspect. Through the programme, we told all villagers appreciation for accepting us for 2 weeks in the colony. 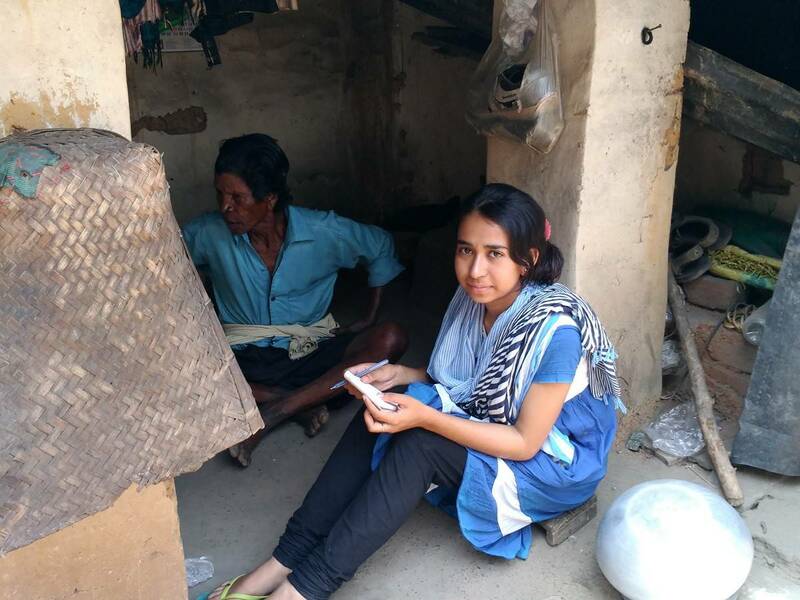 At the same time, we have invited people who live near the colony to the programme to show and prove that the leprosy colony is not a dangerous or scary place, but it is rather the same as any other place they live. We performed Japanese dance, Indian dance and a Bengali song. A girl from the colony danced Bollywood on the stage with Indian students. 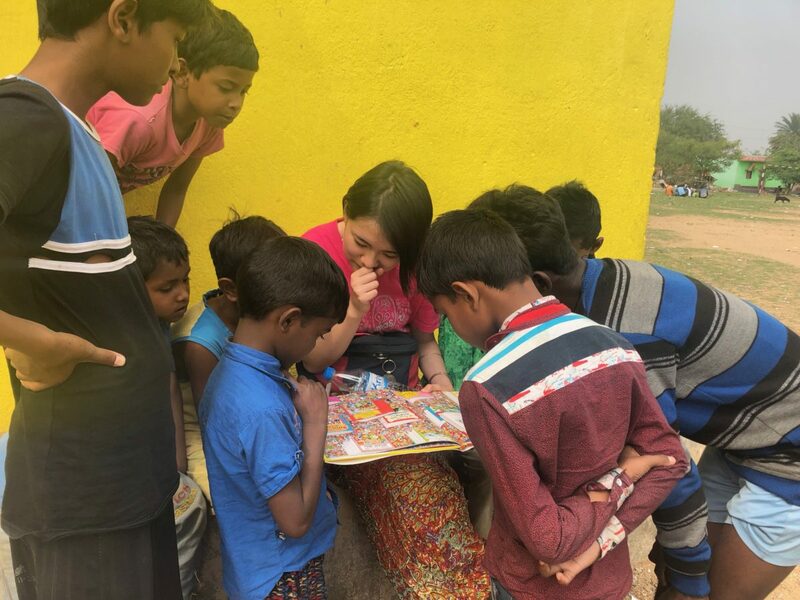 To be very honest, it was not easy to conduct workcamp with Japanese and Indian students. The reason why it turned out to be meaningful is that we all shared the same passion to contribute to the colony. I would like to share some episodes with Indian students during Workcamp. Though I have told them several times that people in the colony are totally cured, on the first day, 2 girls asked me whether they should take any precaution not to get leprosy. It was obvious they were shocked when they first saw the deformity caused by leprosy. In the orientation we had on Day 2, again I have told them how weak the bacteria is and that people are cured so we have little chance to get it. 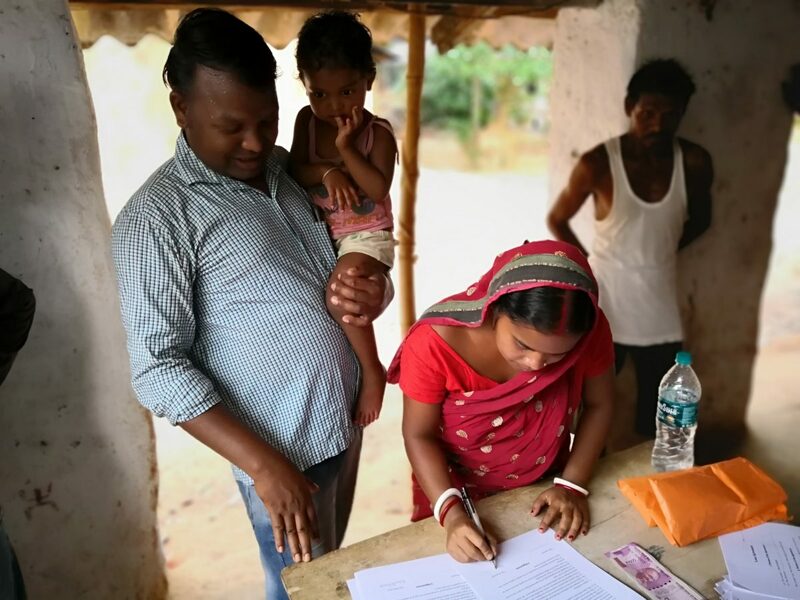 They seemed relieved after that and started to interact with people who are affected by leprosy. The girls themselves did not have a clear idea about leprosy though her friends were more concerned with the image of dangerous disease. When they told their friends that they will stay in a leprosy colony, the reaction of them was not supportive by asking them why they want to visit such a dangerous place. At that time they could not give a convincing explanation, though now they can. They have understood the disease and how the colony is. What is more, they really liked the place and people! It is far from what we feel comfortable. 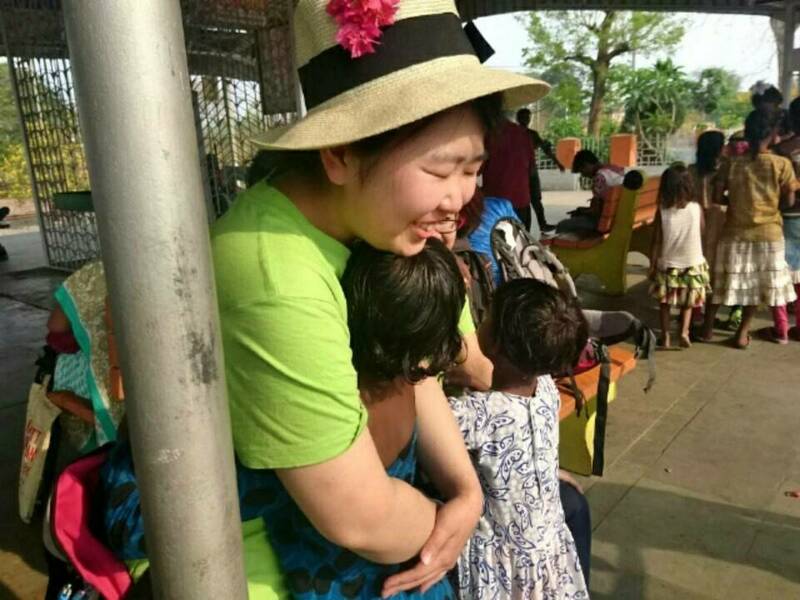 Though with beautiful nature which the colony possesses, generous people who accepted us as a part of the family, we could not feel more comfortable ever. That was only for 4 days, but the 4 days certainly changed the girls mind toward leprosy. The colony is not the scary place anymore. The colony is where they belong, where they will go back in the near future. The workcamp with Indian college students is to be expanded. Those who are interested in the activity, please do talk to us. We welcome you the most! We visited Hindu temples in Bishnupur, India! Some staff of WAPPINESS and I work hard every day. But a few days ago, we took a little rest and went to Hindu temples near our office. 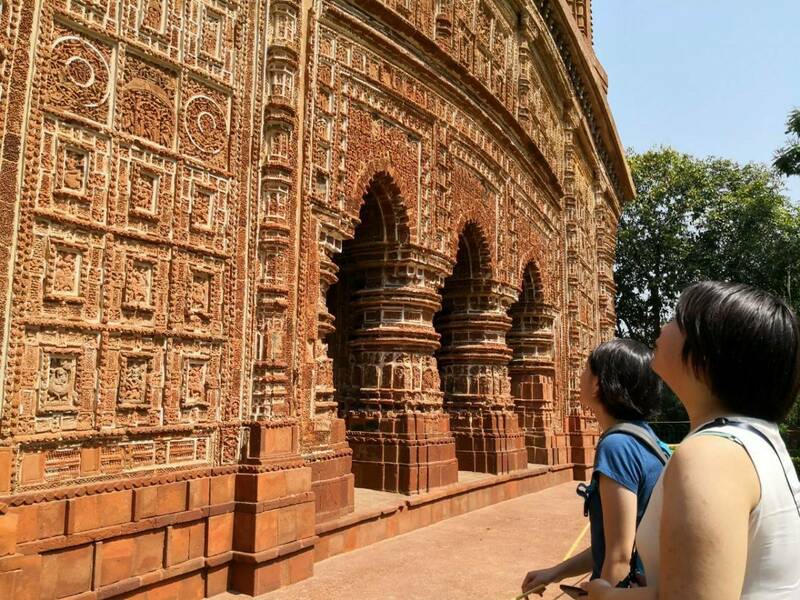 Actually, there are many temples in Bishnupur! First, we visited Rasmancha temple, which is the oldest one among the temples in Bishnupur. It was built in 1600. Length and breadth of this temple is 24.5 meter and height is 12.5 meter. It’s very big! Inside structure of this temple is like a maze and very exciting! After visiting this temple, we also went to some other temples. We really enjoyed that time. My favorite finding in this day was this. You can see terracotta ornament of dog in the middle of this picture. The face of it looked funny and cute! It was a nice day and we will be able to work hard again! Today I want to write about what I think recently. I remember that I have written one blog on this homepage before. I participated in the work camp at Bishnupur leprosy colony for the first time when I was a first-year student of university. 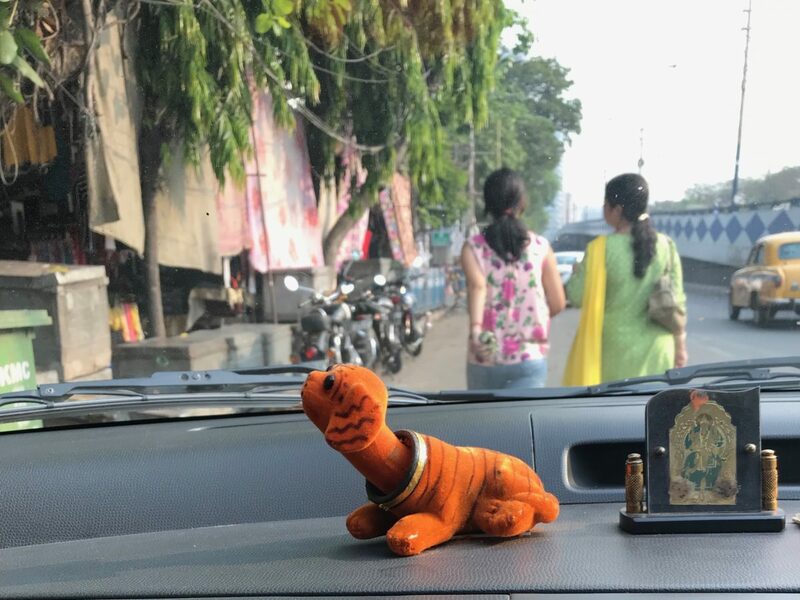 Before I went to India and joined the work camp, I wrote my thoughts on the blog. Today, I read the blog again. It has been two years since I wrote the blog. It seems that I were shining with hope and joy. Today, I know what I didn’t know at that time. And I’ve had a lot of experiences since then. However, there may be something what I lost. So, I made up my mind not to forget what I thought at that time. That was my starting point. There is one more thing in my mind. I think that “WAPPINESS” changed my life. If I had not participated in the work camp, I wouldn’t be who I am today. So, I want to return the favor. From this March, two new members joined our team as intern students. They will work in India for a year. They will run and update this blog and some social media (Facebook, Instagram, Twitter).